Contains: Water, Glyceryl Stearate, Olus Oil, Dicaprylyl Ether, Cetearyl Glucoside, Cetearyl Alcohol, Cocoglycerides, Cococaprylate/caprate, Aniba Rosaeodora (Rosewood) Oil, Cymbopogon Martinii (Palmarosa) Oil, Boswellia Neglecta (Frankincense) Oil, Pogostemon Cablin (Patchouli) Oil, Tocopherol (Vitamin E) Acetate, Commiphora Myrrha (Myrrh) Oil, Glycerin, Xanthan Gum, Dehydroacetic Acid, Benzyl Alcohol. Soften and rejuvenate hard and dry skin areas with this highly nutritious body beautifier. With regular use, even the hardest, driest skin will respond. Those areas to which it is being applied will noticeably improve. Ideal for use on feet, elbows and knees. Rich in essential oils with historical restorative benefits. A luxurious, nourishing, and soothing lotion to protect sensitive skin. Natural essential oils.. 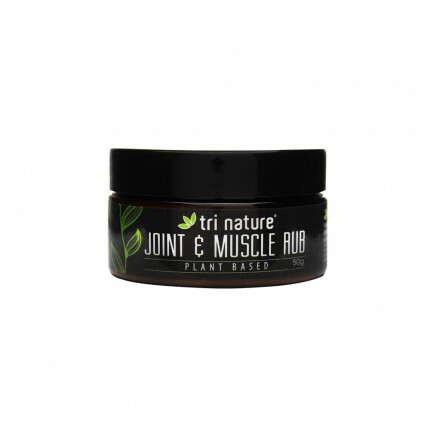 Pleasant in fragrance and gentle in application, this cream works wonders for massaging sore, aching..